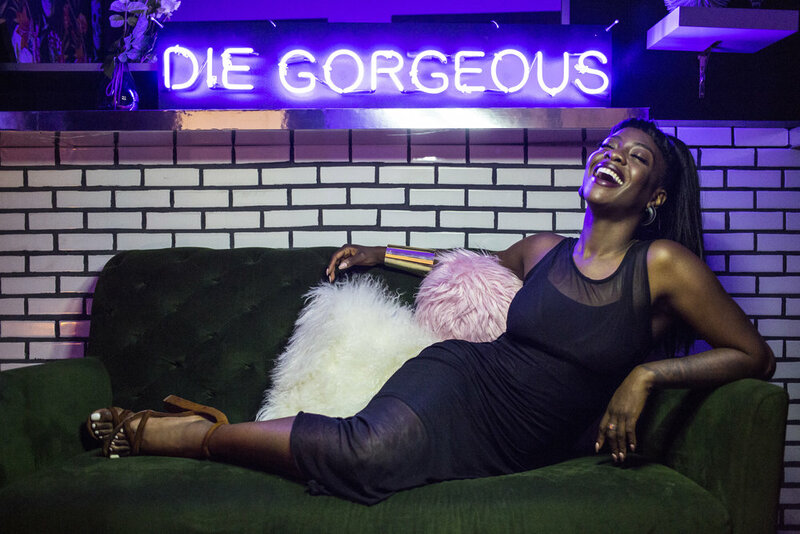 Die Gorgeous was developed by Celebrity Makeup Artist, Adora Tokyo. Frustrated with seeing severe, "drawn-on" brow tattoo procedures, she set out to perfect the art of permanent cosmetics. With over 10 years of providing professional makeup artistry for commercial print, television and film, Adora creates the most natural looking brows in the Microblading industry. Microblading, also known by a variety of names such as: 3D Brow tattoo, Eyebrow Embroidery, Microstroking and Feather Touch is a technique used in permanent makeup. While traditional microblading results can appear severe or stenciled, Die Gorgeous provides the most natural-looking permanent makeup procedures to enhance your beauty. Adora has the talent and experience you can trust. "I have finally mastered a way for my clients to enhance their physical appearance and confidence, permanently." As a licensed Tattoo Artist, Adora is trained in the advanced BALTIC BROW Technique. Her background in makeup artistry allows her to tattoo unrivaled hair strokes, unique to each client.